Geist! 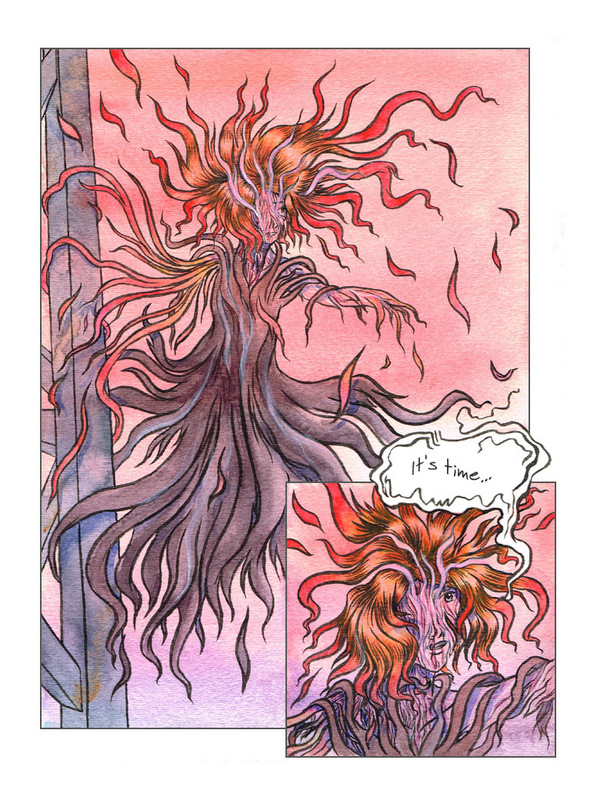 Page 337 – Geist! After 6 years, we’re nearly in sight of the end of Geist! Whew! After the last page goes up, I’ll be taking a break to rest and work on my next big thing, and I really hope you’ll all come along for the ride on that one too! Really terrific linework and painting on these last few pages!